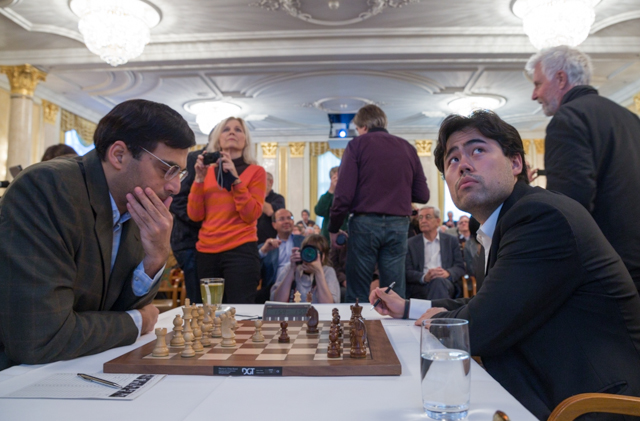 Zurich Chess Challenge 2014 Round 2: Former World Chess Champion Viswanathan Anand struggled with his form for the second consecutive day as he suffered a shock defeat at the hands of Grandmaster Hikaru Nakamura of the United States in the second round of Zurich Chess Challenge on Friday. 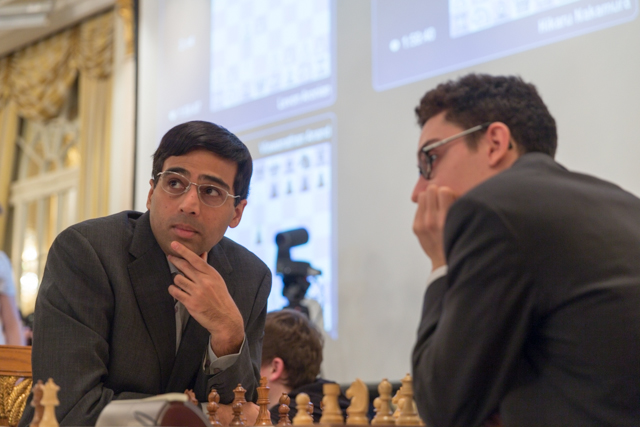 Having lost to Levon Aronian of Armenia in the first round, this turned out to be a double blow for Anand who now finds himself at the last spot in the highest category event. 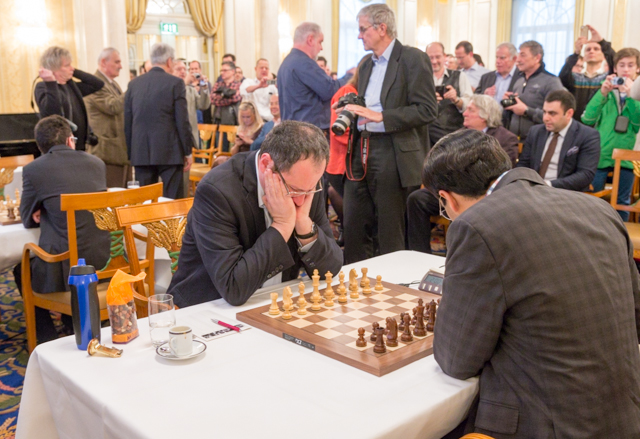 World Chess Champion Magnus Carlsen of Norway played out a draw with Aronian while Fabiano Caruana of Italy hung on to get his draw with Boris Gelfand of Israel in the other games of this six-player round-robin tournament. 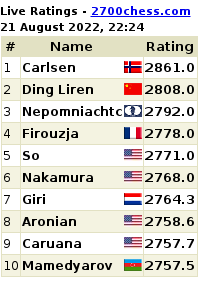 With three rounds in Classical and five rounds in rapid chess still remaining, Carlsen, Aronian and Nakamura share the lead on three points under the special scoring system that gives two points for a win in Classical and one in the rapid format. 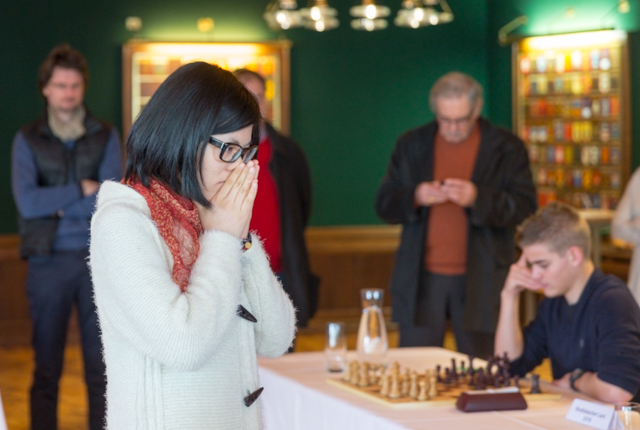 With two draws in two games, Caruana is in fourth spot on two points while Gelfand now has one point. Anand is yet to open his account. 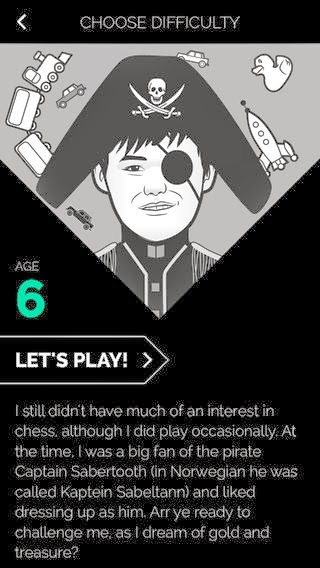 Nakamura opted for the Berlin defense as black, a choice of Carlsen in the last World Chess Championship match against Anand last year, and got a complicated middle game that favoured Anand. However, just while it looked Anand was pressing, Nakamura spotted a tactical resource with a piece sacrifice that was hard to meet over the board. 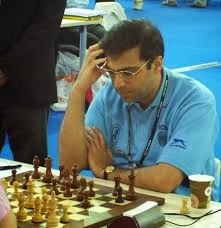 Not playing the best defense that he is known for, Anand succumbed to the pressure on the king side as Nakamura launched his attack and Anand's two pieces against rook did not prove sufficient. The game lasted 36 moves. 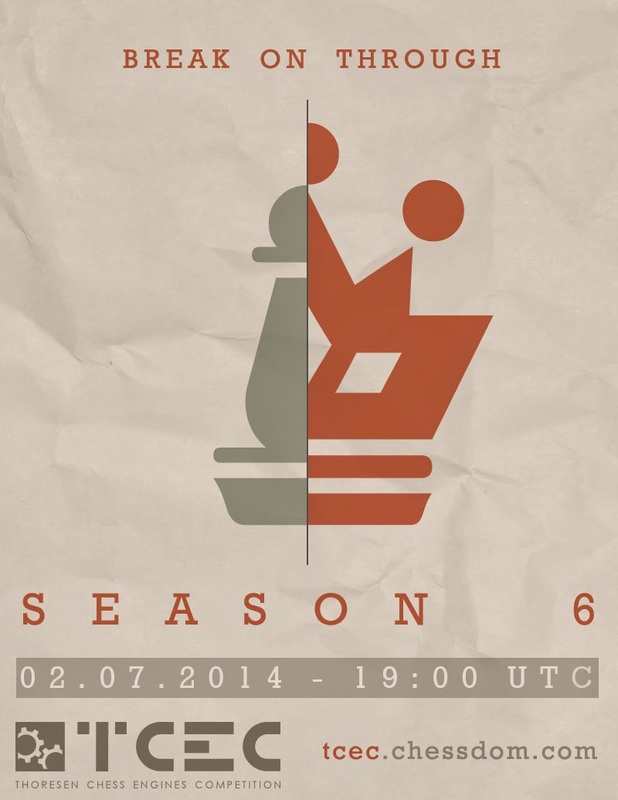 Carlsen went for the English opening against Aronian who chose the reverse Sicilian structure with black pieces. 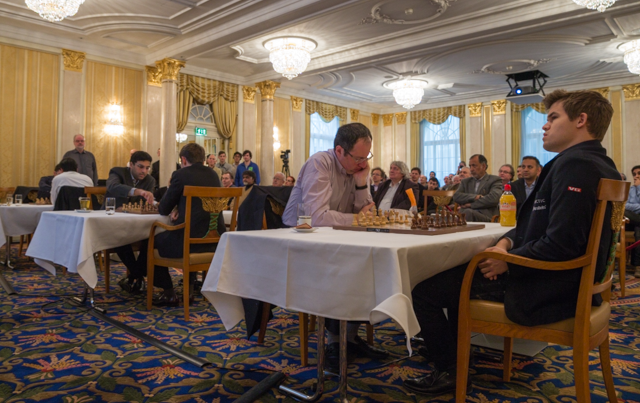 The game did not involve many fireworks as Aronian kept pace with Carlsen throughout and matched him move for move. A few pieces changed hands in the middle game and the players reached a queen and knights endgame in quick time. 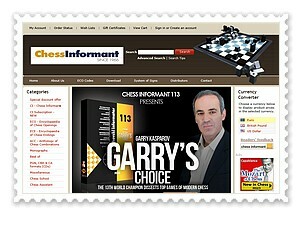 Carlsen gave up his knight to force a draw through perpetual checks. 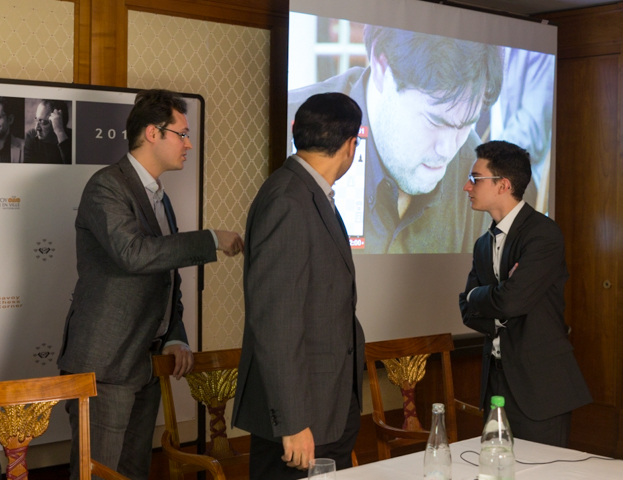 Results Round 2: Magnus Carlsen (Nor, 3) drew with Levon Aronian (Arm, 3); V Anand (Ind, 0) lost to Hikaru Nakamura (Usa, 3); Boris Gelfand (Isr, 1) drew with Fabiano Caruana (Ita, 2).